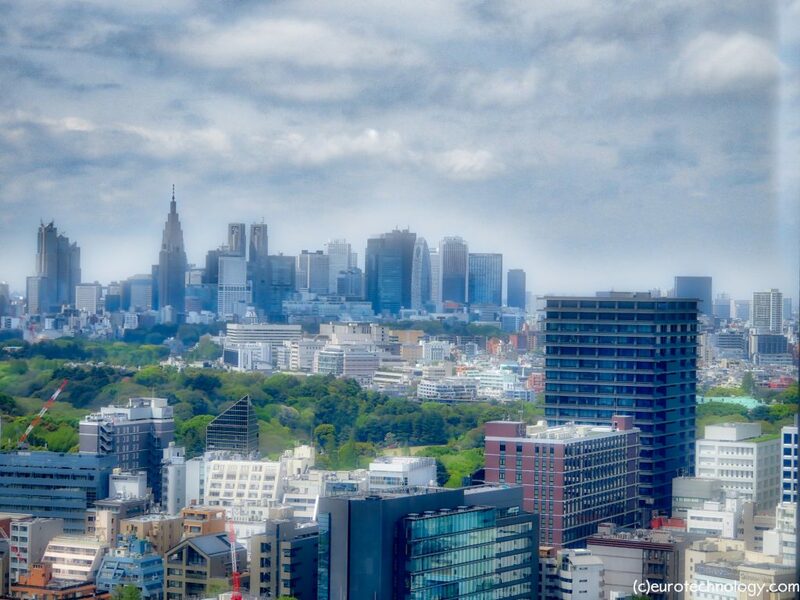 Why should business success in Japan be more difficult than elsewhere? We guide CEO's and their technology businesses to overcome Japan's complexity and succeed in Japan. Japan is complex, can be difficult for foreign businesses to enter and to succeed. With the right go-to-market plan and investment, and the right guide there is no reason why your company cannot be successful in Japan.